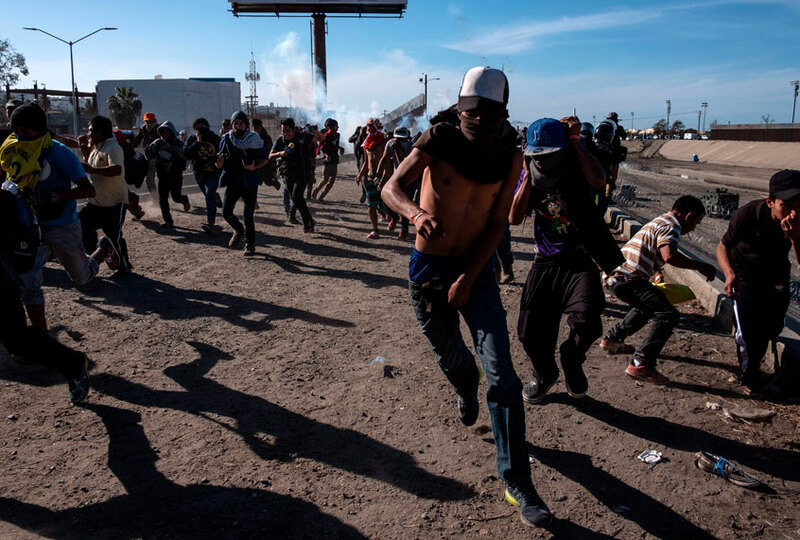 What started out as a peaceful march turned into chaos as Central American migrants were met with tear gas at the U.S border. 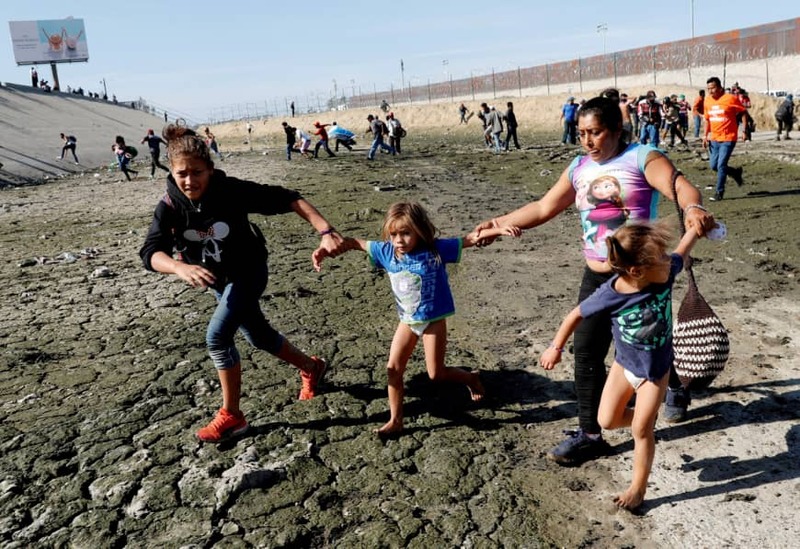 Agents used the gas on hundreds of men, women, and children who were running toward a border crossing into San Diego, receiving severe backlash from the public. 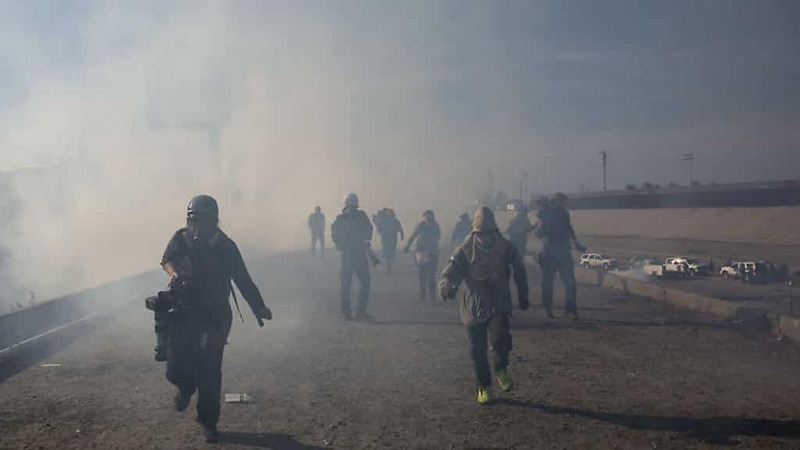 Tear gas isn’t even prohibited to use during a war, but it was suitable enough to use against these migrants who had traveled hundreds of miles and been through hell already as it was. Roughly 100 migrants were arrested, both on the Mexican as well as on the U.S. side of the border, and are expected to be deported back to their home country. 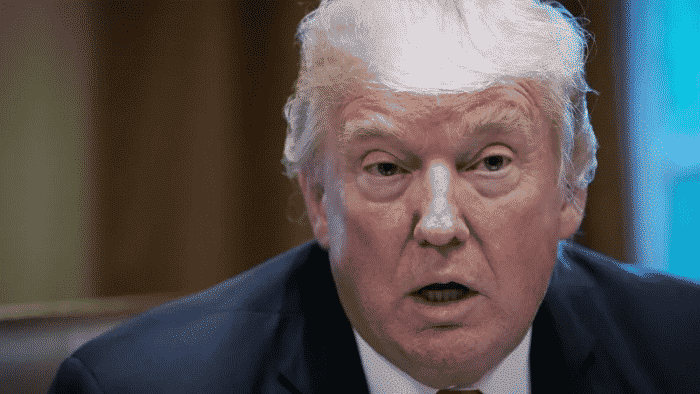 The border was closed temporarily during the entire debacle, but Trump has threatened to close the border permanently if Mexico doesn’t handle the situation properly. 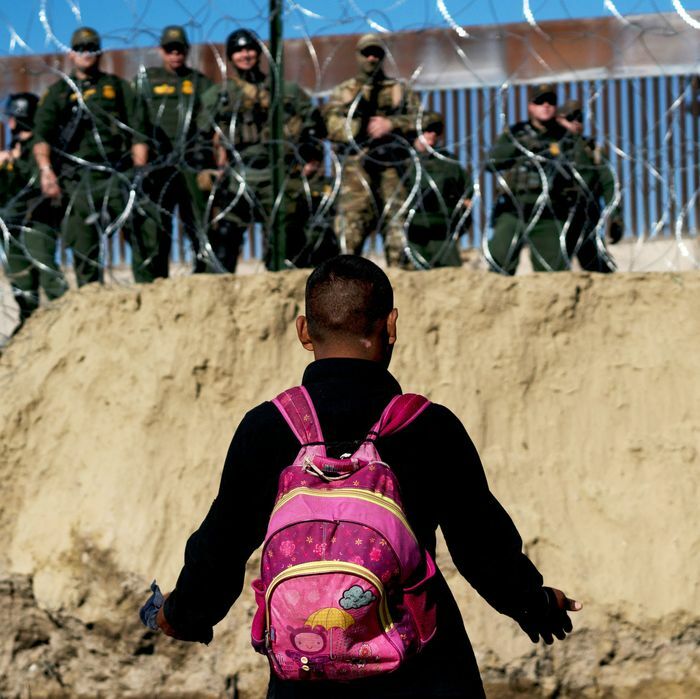 These are the most disturbing photos of migrants at the U.S. border. 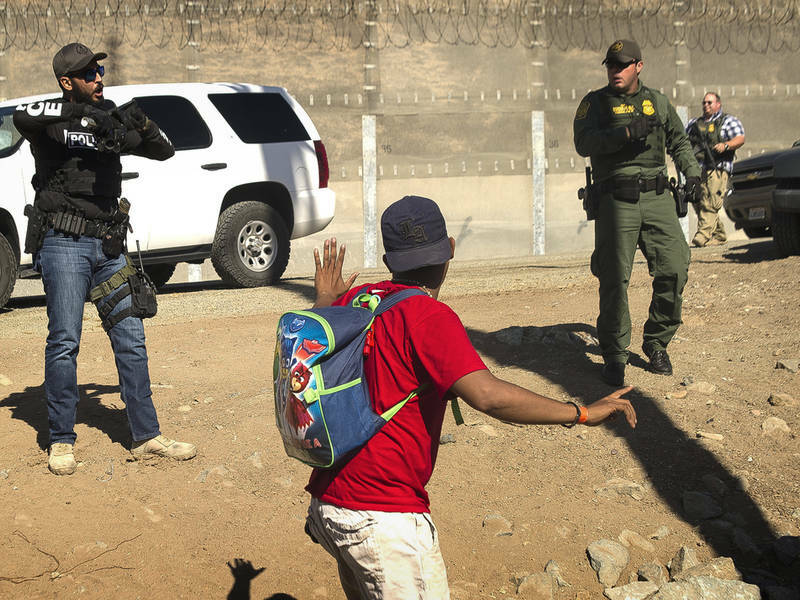 Even though the migrants were unarmed, some were reportedly throwing rocks at Customs and Border protection workers. This gave border agents reason to control the “riot” and resort to using tear gas, regardless of the number of children in the crowd. Tear gas works in a matter of seconds, irritating the mucous membranes of the eyes, nose, mouth, and lungs. Those affected will experience difficulty breathing, chest pain, watering eyes, burning and irritation of the skin. If someone doesn’t flee to where they can breathe fresh air, they will start vomiting and will later experience diarrhea. Roughly 500 migrants of the thousands who’d been traveling through Mexico towards California were involved in this march to the American border. While Trump might want you to believe it was the entire migrant caravan he’s been talking about for weeks, it was only a small percentage of them. 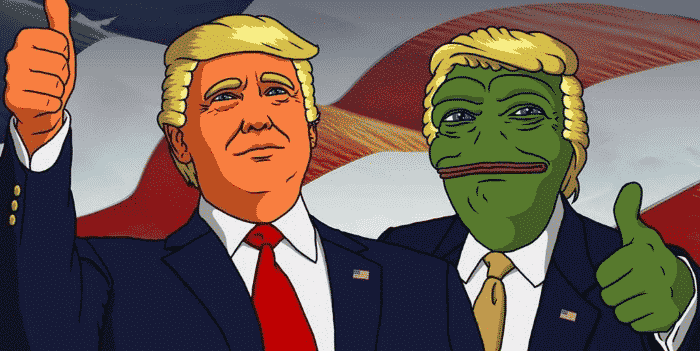 Only 69 people were arrested for illegally crossing the border that day. 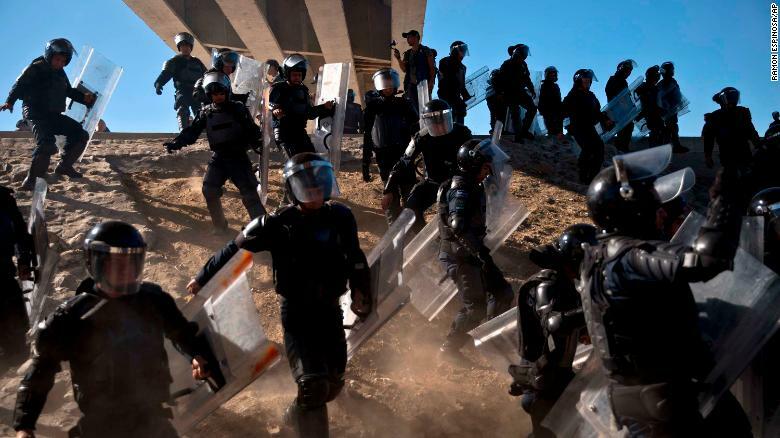 Mexican police dressed in riot gear ran towards migrants to prevent them from crossing into the United States at the border. They ended up arresting 39 people who tried to cross the border illegally and will be deporting them back to their home country. The side effects of tear gas are harsh, but thankfully they only last about 10 minutes. Rubbing the eyes and face, however, can create more irritation. 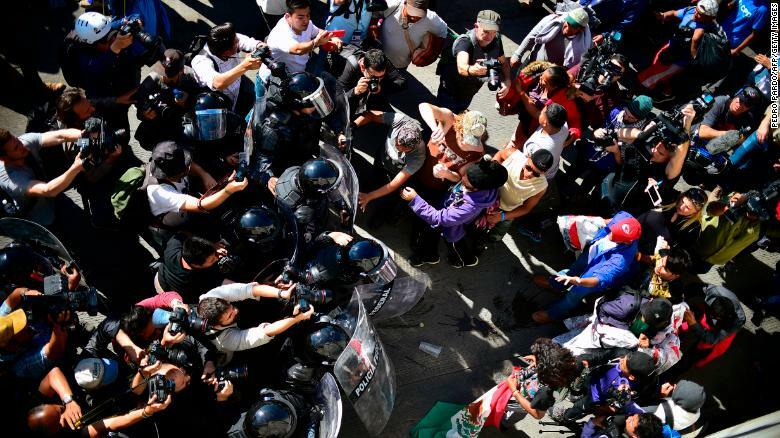 The mayor of Tijuana was upset that the peaceful march resulted in the border being closed, as it left many people stuck at their cars unable to get home, to work, to school, or elsewhere. 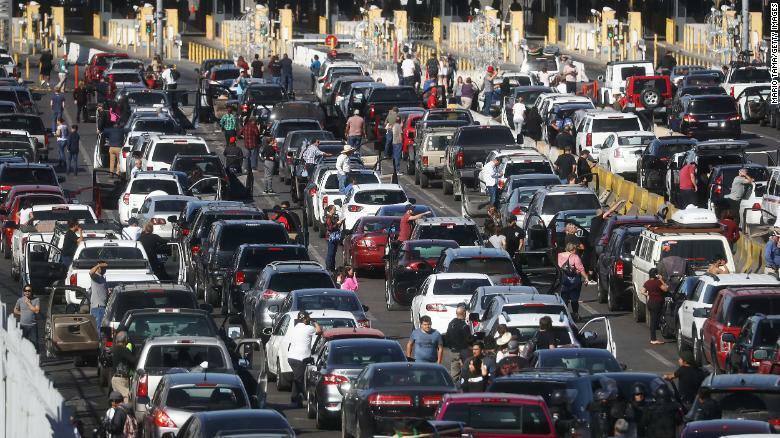 It’s not uncommon for Tijuana residents to have to cross the border daily, and they were heavily affected by the border closure. 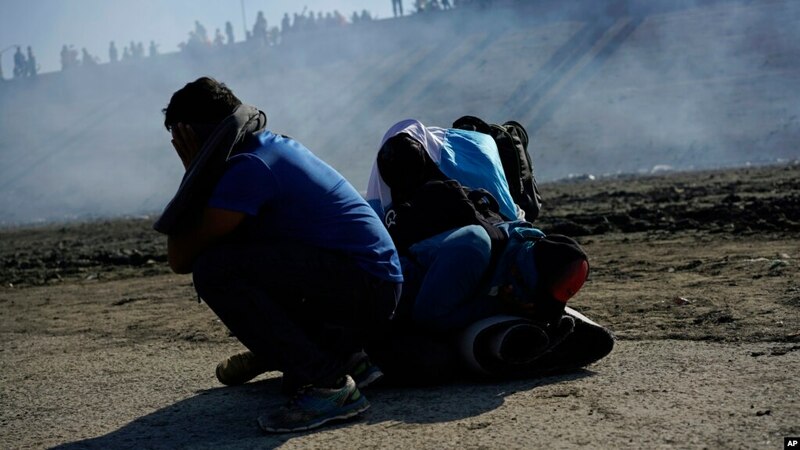 Tijuana mayor has said numerous times that he would not use up all of the city’s resources on the migrant caravan. While conservatives are convinced this photo is fake, this mother and her two young children appear in several pictures that were taken on this day. Even though they chose to head to the border along with roughly 500 other migrants, the rest remained in Tijuana awaiting a response to their request for asylum. As the large majority of migrants are forced to wait for extended periods of time in Tijuana for a response to their asylum requests, it’s expected that many will become frustrated. 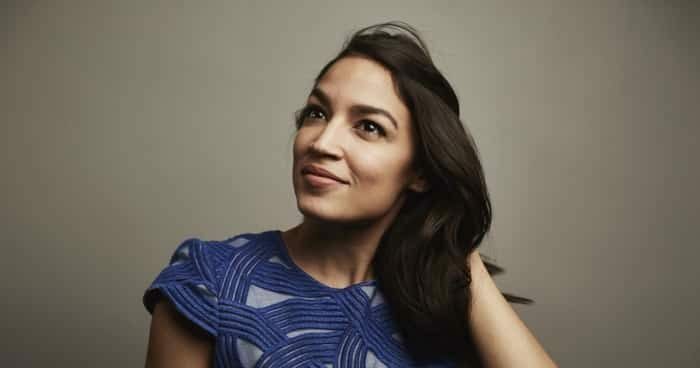 The longer they are left waiting for their immigration trial, the more likely they are to try to cross the border to the United States illegally. Under current laws, migrants in the United States are eligible for work permits if their asylum request has been pending for 150 days. Trump is desperately trying to get rid of these laws, and in the meantime, he is forcing Mexico to host these migrants in order to prevent them from getting work in the United States. 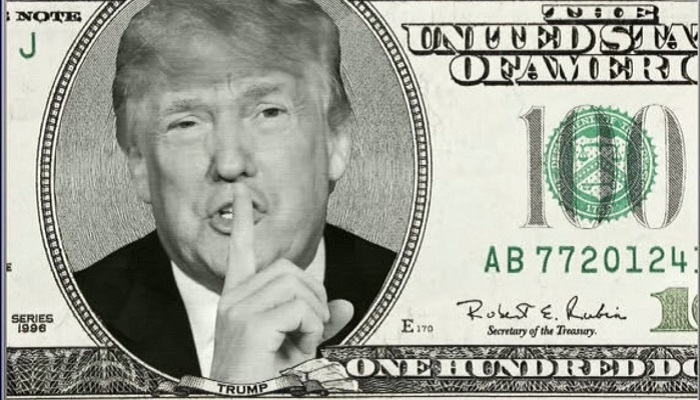 Perhaps it’s time we speed up the system a bit. 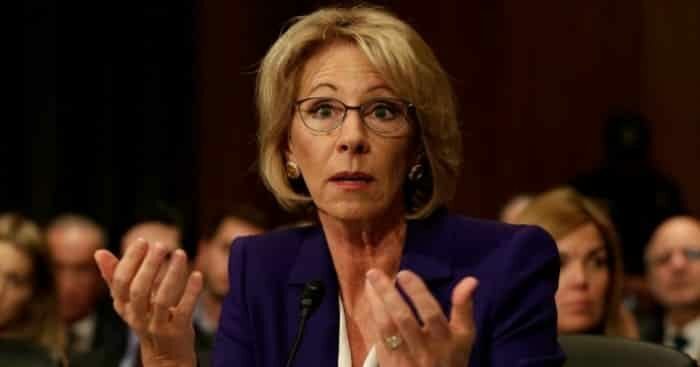 Not hearing a response from the government for five months is kind of ridiculous. There are conflicting reports coming from Mexican officials regarding this decision to allow migrants to stay there while awaiting their asylum trial. While some have said there was an agreement made, others say there was no discussion. A new president took office in Mexico on December 1st, so we will likely see a more solid solution be proposed to aid migrants within the next few months. Interviews have shown that migrants were told and truly believed that the U.S. would open its borders to them. They’re currently living in deplorable conditions as they await updates on their asylum status.